Presenting Adani Realty's latest offering, Inspire Hub. 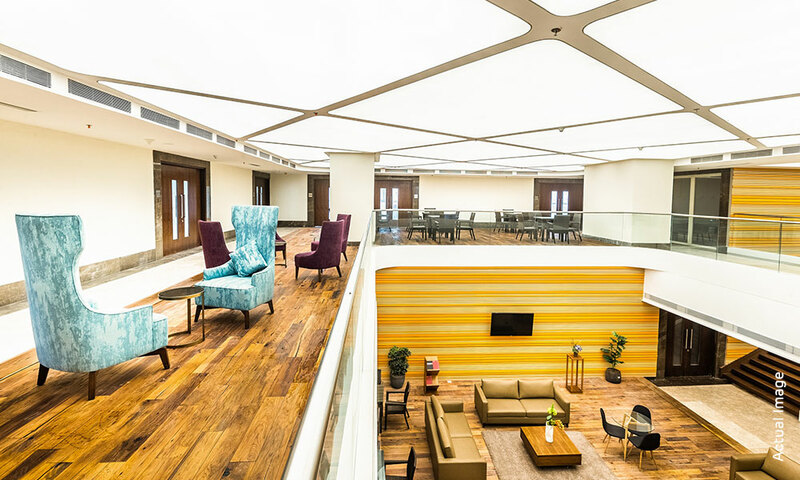 Luxuriously constructed office and retail spaces in the heart of Mumbai that are set to take your business to great altitides. 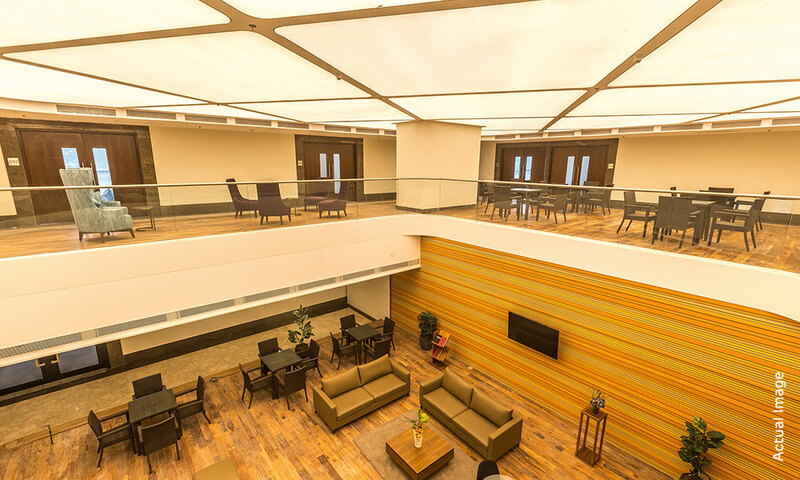 Aesthetically designed with world-class standards in mind, Inspire Hub is the ideal place for business that think big. From high-tech security, to freely adaptable Suites, we've thought of everything so that all you have to do is focus on your business. From high-tech security to freely adaptable Suites, we've thought of everything so that all you have to do is focus on your business. 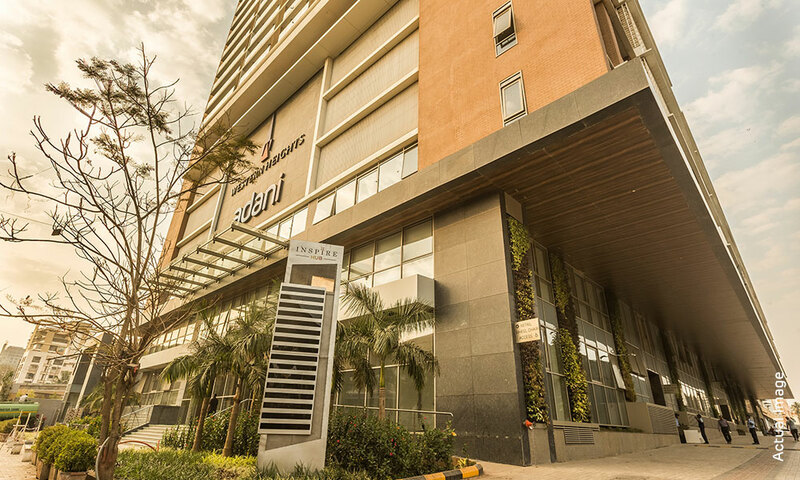 It is indeed a luxury to be located at a destination that boasts of thriving business and a flourishing socio-economic neighbourhood. Inspire Hub is easily accessible via Metro and Rail, well connected to CSIA T-II and a short drive away from Leisure and Entertainment hubs. Strategically located on J.P. Road, in the heart of Mumbai's Westers suburbs. Unparalleled connectivity to a host of major residential, lifestyle and commercial hubs of Mumbai. Proximity to Link Road and S.V. Road.